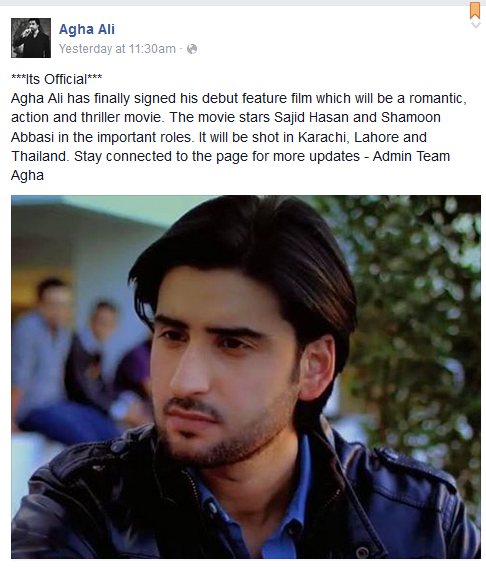 Agha Ali's debut film will be a romantic thriller with Shamoon Abbasi and Sajid Hasan in lead roles. 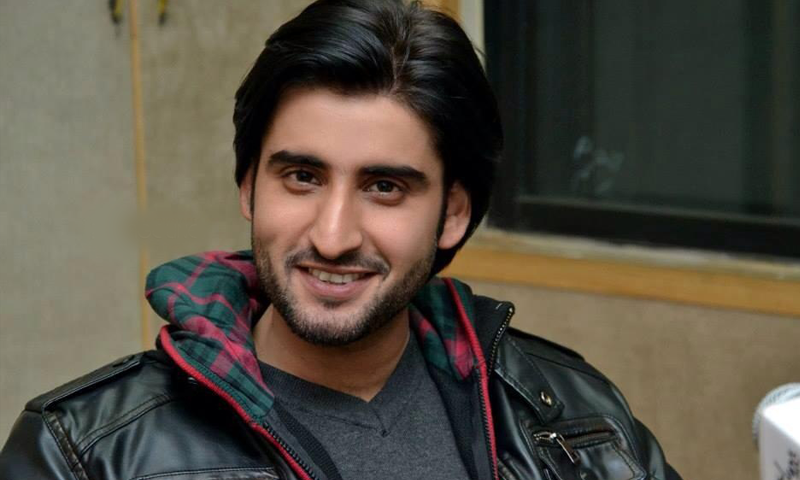 Television's latest heartthrob Agha Ali, following footsteps of his colleagues has decided to venture into movies. Ali updated his Facebook status revealing the big news. 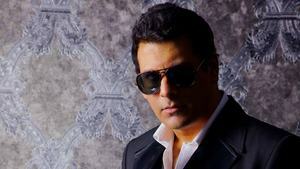 Iqbal Kashmiri will direct the film while Sohail Kashmiri will produce it and Salman Razzak is the Director of Photography for the untitled film. The actor told HIP that he signed the deal only three days ago. “I was not doing any project for quite some time because I was waiting for the right script. When Iqbal Kashmiri approached me I found the script really challenging and immediately showed my willingness to do it,” he said. 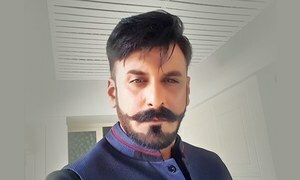 Ali further added that it’s an action drama and to get into the role of a commando ,he has underwent intense training by former Mr Pakistan Shahid Khan. The actor shared his workout routine with us through pictures. 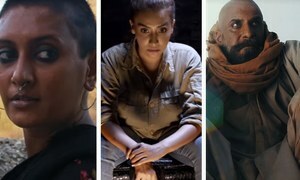 The film also stars ace actors Sajid Hasan, Adnan Shah (Tipu) and Shamoon Abbasi. Mathira will also do a cameo and appear in an item number. Negotiations to sign the 90s' hero Babar Ali as the main antagonist are also underway. Music is considered the backbone of any film so the makers have decided to rope in talented singers like Rahat Fateh Ali Khan to do the music. 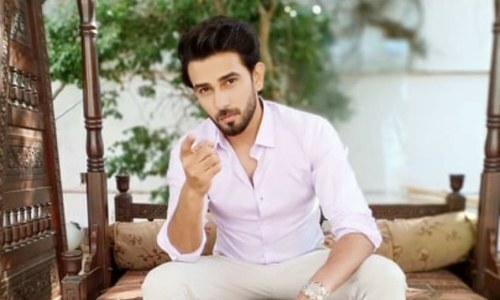 Ali entered the singing arena when he sung the OST of his A-Plus serial ‘Khuda Dekh Raha Hai’ and when asked if he'll be lending his vocal chords to his debut film as well, he said yes. “Yes, the film will feature my original composition in my own voice and I have written the lyrics myself too," he excitedly told HIP. 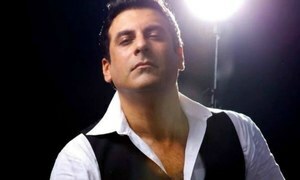 Ali belongs to an illustrious family and is the younger son of the well known actor of the 80's and early 90's, Agha Sikander and grandson of the legendary singer/actor/producer Inayat Hussain Bhatti. Ali always had plans to join showbiz and participated in theatre plays during his college days to polish his skills. His first television appearance was as a host of ATV show Total Round Up for which he also won 'Best Anchor Award' in ATV awards in 2006. 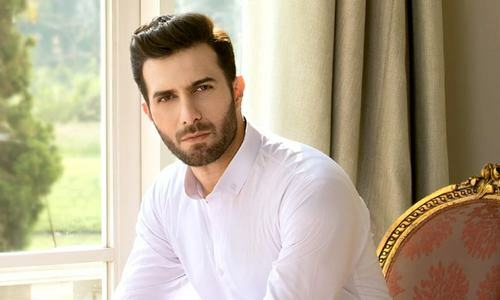 He debuted in Geo TV's Satrangi but got his first big break in Hum TV’s 'Mein Hari Piya' in 2012, for which he was nominated in the Best Soap Actor category in Hum Awards. 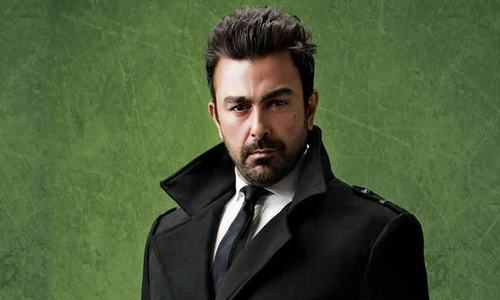 He is currently busy shooting Big Bang Productions' upcoming play starring Sania Saeed and ace actor Nadeem Baig.